BYU photo student Mason A. Coberly (’13) is intrigued by predawn light, especially the moment when night’s darkness fades and the first rays of sun begin to cross the land. 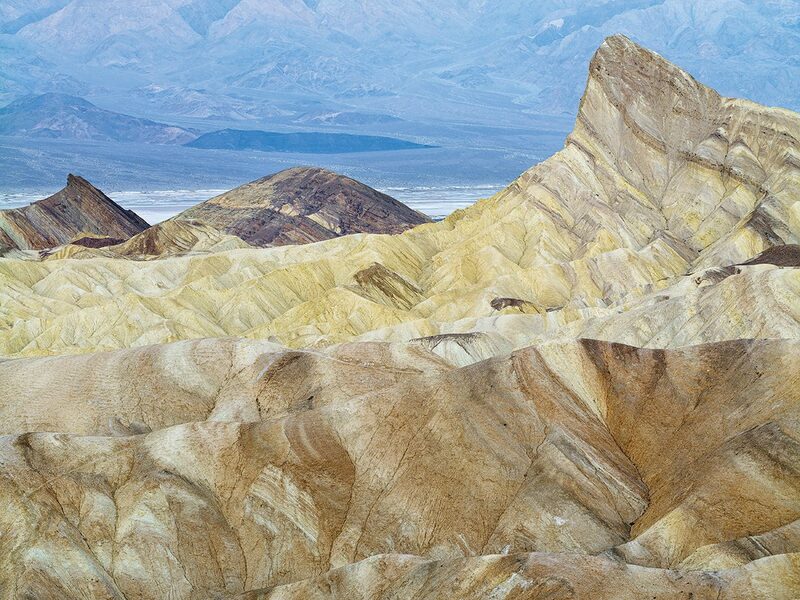 Many of his photographs, like this 2011 shot taken at Zabriskie Point in Death Valley National Park, are a combination of subtle light and landscapes layered with flowing lines. To see photos from Coberly’s spring 2012 exhibit, Lines, recently displayed in Provo’s Covey Center for the Arts, visit more.byu.edu/coberly.